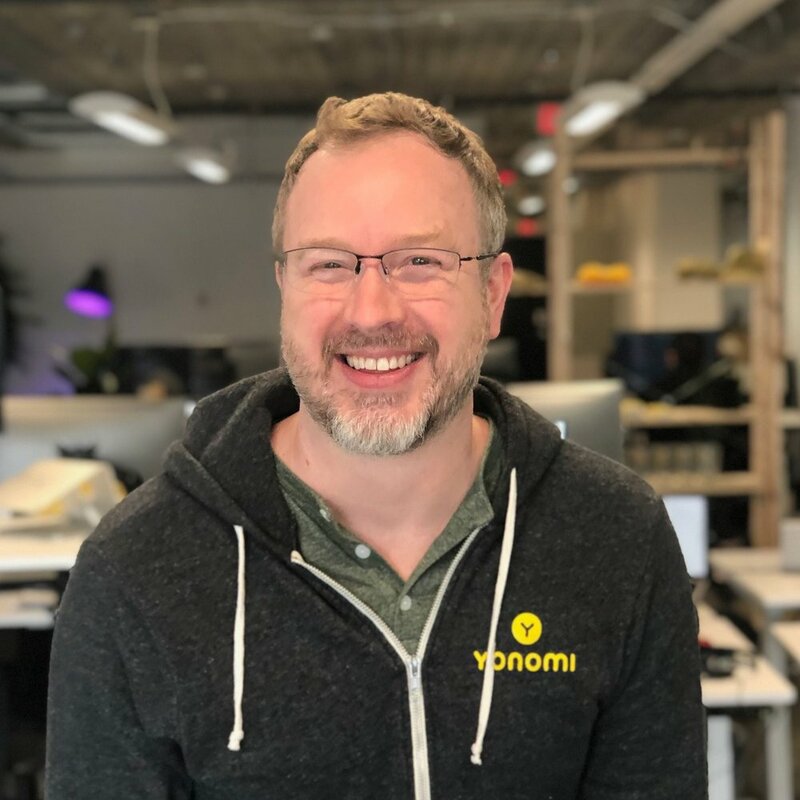 Visit the Yonomi Blog to read about company news and product updates. 08/02/2016 - What Is Alexa? What Is the Amazon Echo, and Should You Get One? 03/28/2016 - Will Amazon Let Developers Monetize the Echo?